Known for relieving pain, and reducing inflammation & fever, willow bark is derived from the bark of the white willow tree, which has the scientific name Salix alba. This tree is native to Europe and Central Asia and has been in use as a medicinal element for nearly 5,000 years. Nature's Way Willow is prepared from the bark of Salix spp. trees and is carefully tested and produced to superior quality standards. Inflammation takes on many different forms within our body. If you are looking to eliminate the inflammation in your respiratory tracts, gastrointestinal system, or joints, then willow bark can quickly soothe your symptoms. If you prepare a decoction or a tea of this bark, you will feel the inflammation and topical pain from arthritis, irritable bowel syndrome (IBS), gout, and other conditions disappear. 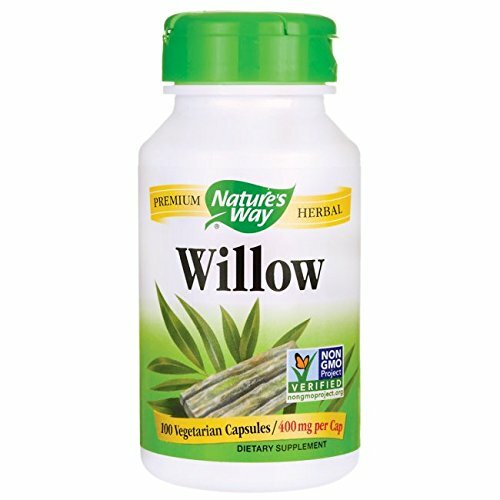 One of the most important anti-inflammatory properties of willow bark is in the reduction of fevers. Fevers are a symptom of an infection in the body, but reducing a fever or breaking it is important to speed up the healing process and get the organs working normally again. It has been used to treat fevers for thousands of years. For many women who suffer from abnormally heavy periods or severe menstrual symptoms, taking a small glass of willow bark can do wonders for everything from period pains and cramping to mood swings and unnecessary stress hormones in the body. Its relaxing characteristics are particularly good in these circumstances, as they can help re-balance hormones in a woman’s body. The high content of tannins can help soothe the stomach and prevent gastrointestinal distress during other illnesses or periods of a weakened immune system. While willow bark can be slow-acting, its effects can be long-lasting, making it an effective herbal remedy to occasionally add to your health regimen, but it should not be consumed daily unless advised by a doctor or trained herbalist. Many people turn to willow bark to enhance their weight loss efforts, namely because the herb combines so well with other fat-burning and metabolism-boosting substances. It can intensify the effects of these herbs in a healthy way, thereby increasing their efficacy and improving your results even further. 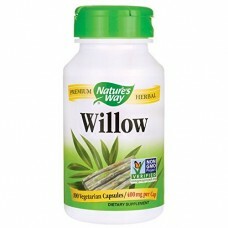 The high content of antioxidant compounds found in willow bark can have a major impact on the health of the skin. Whether applied topically or consumed, willow bark can increase blood flow to the skin due to its antioxidants, while also reducing the appearance of wrinkles and age marks. Furthermore, it can eliminate inflammation in the skin and ease the pain of insect bites and irritation. 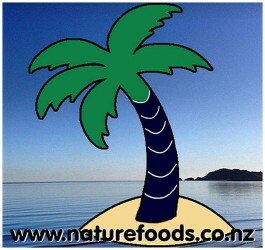 Two capsules twice a day with food. Willow bark, plant derived capsule (Hypromellose).